Originally born in Havana, Cuba, Dr. Fabelo came to the United States at the age of 7 in 1980. The Fabelo Family made their new home in New York City. He was raised in the city and completed high school in New York (Fordham Preparatory School). In 1991, he moved to Miami. After leaving FIU, Dr. Fabelo received his DDS degree from Howard University. College of Dentistry. He returned to Miami after graduation and has remained committed to providing excellent oral health care using the best and most advanced equipment and materials. 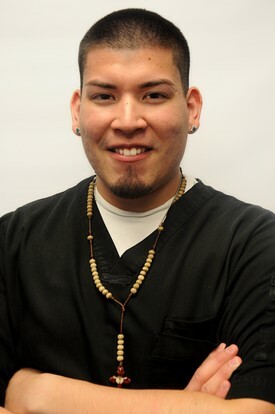 This commitment has enabled him to provide his patients with healthy and beautiful smiles. Dr Fabelo remains passionate in his practice to educate patients on oral-systemic health and is devoted to overall patient well-being. Dr. Fabelo is married with Amaris Fabelo. Amaris is a neo-natal nurse helping premature infants during their first days of life. Dr. Fabelo is very proud to say that Amaris, has obtained a double Master’s degree in Nursing and Healthcare Administration. They have two children Daniel & Dylan. They are his pride and joy! They are both very spirited and active. 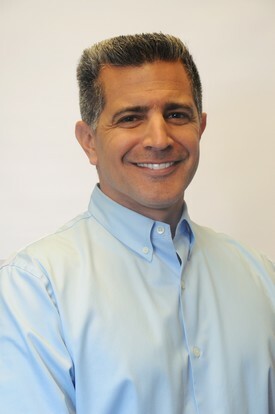 Dr. Fabelo spends his free time with his family enjoying boating, fishing, golfing and traveling. Julian was born in Jersey City, New Jersey but his family is from Colombia. He served in the United States Army, for 8 years, as an engineer. As a career change, he has been a dental assistant for 5 years now. With a growing love of dentistry, he is now enrolled in school to become a dentist. Julian enjoys spending time with his family and friends and visit Disney World as often as possible. Miriam was born and raised in Tampico, Mexico. She graduated from "Universidad Autonoma de Tamaulipas", with a degree in Dentistry, in 1999. After graduating, she moved to the U.S. and decided to become a stay-at-home-mom to her three beautiful boys (Sebastian, Patrick and David). After her sons got a little older, she decided to use her education and work in our office as a dental assistant, in 2012. She truly enjoys working with all of the patients and specializes in making them feel comfortable and appreciated. 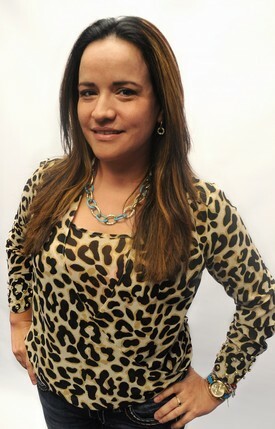 Miriam enjoys music, dancing and going to her sons football and basketballs games.